This article builds upon one of our recent write-ups on broad fundamental methods to boost WooCommerce marketplace growth. Here we target more focused and advanced ways to build site traffic, visibility of your products and services, bring higher engagement, and get more conversions for your WooCommerce site. Promoting your coupons/discounts to attract more eyeballs is as important as getting more people to come to your WooCommerce store and buy your products/service. So how do you do that? There are a number of plugins that does the job for you. 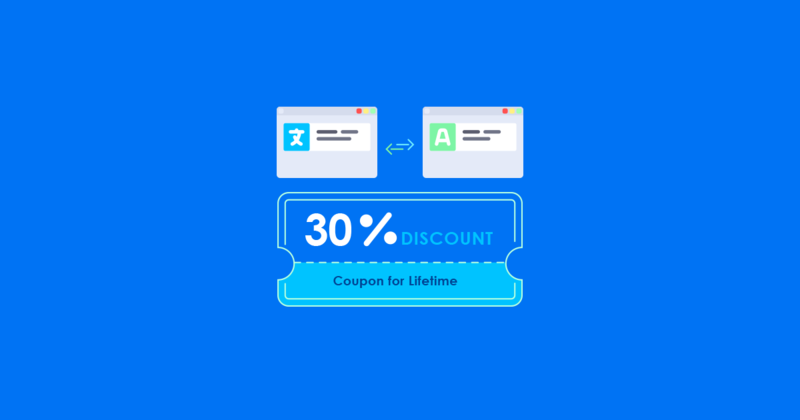 You can add a new section in your site promoting the coupon in a way that elaborates the context and also stands out from the rest of the content, such as, “Special Birthday Offer: Enjoy 30% off on all our products! – Use Coupon Code Birthday30“. Not to forget, it should be clickable and take the user to the correct link for the sale. OptinMonster is one fine solution that leverages attractive features, like drag & drop forms, animated and audio-powered messages, mobile-friendly popups, floating bars, and a lot more to increase your leads. The solution optimizes your site to increase engagement and convert more visitors into subscribers. The best part is you can pick and choose the kind of visual and features you need for your campaigns and customize according to your needs. Also take time to advantage of reporting tools so you can track people who matter and attract the right people at the right time. Consider conducting your own A/B Testing to increase conversions, personalize your campaigns, and take advantage of analytics to improve your strategy. Affiliate programs are one of the best ways to get the word out there about your products and services. It is well-established that referrals and word-of-mouth marketing is a powerful method to grab people's attention and increase sales. Research has even shown that affiliate marketing can draw 84% of new users. Think about the huge number of unique visitors you can bring to your WooCommerce store! Influencer marketing drives product discovery, brand awareness, and higher conversions. Not all are effective affiliates. Go for affiliates that have established authority, transparency, and influence on a community who trust and follow them consistently for a long time. Those who cleverly market through their writing. And also those who are good with SEO. These are the ones who can generate a lot of traffic for you. Typically, 10% of affiliates are responsible for 90% of activity, and this is especially true for an eCommerce. It is crucial though that you maintain an ongoing good-will relationship with your affiliates so you can leverage on these connections when the right times come. It's also a good idea to develop knowledge-based resources like FAQs, help guides, page links for your affiliates. 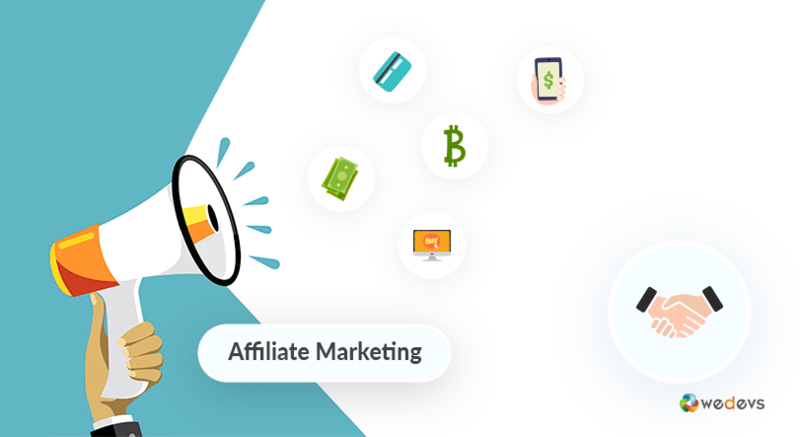 You can also go out of your way to develop incentives for your affiliates like giving free access to your premium licenses. To easily get started, you can checkout the AffiliateWP plugin for WordPress, which provides a complete dashboard for your affiliates and interactive features that will integrate with your WooCommerce store and let you manage everything at your fingertips. Track your referrals, affiliate-referred visits, earnings and registrations. Set up rates, connect coupon codes to affiliate accounts, see real-time reports of performance, and moderate accounts. At weDevs also we have our own Affiliate Program wherein we offer 20% for each sale. Registered affiliates get their own affiliate dashboard. Recently the entire program has been revamped to allow 200% more income. The greater the sales, the better! While it may seem like an expensive investment, it can also be done with the help of an easy-to-use and free solution, like the WooCommerce Conversion Tracking. Push notifications are a good way to introduce and notify your audience when you have published new blogs or other content, like tutorials, and even new products on your WooCommerce store. This is useful especially when you have a new offer or sale going leading to better conversions. OneSignal is an effective software for push notifications that works with WordPress too, and is used by even the biggest content marketing platforms. Careful though not to send out too many too often! It has been observed that 23% of users will abandon their shopping cart if they have to create a new user account. 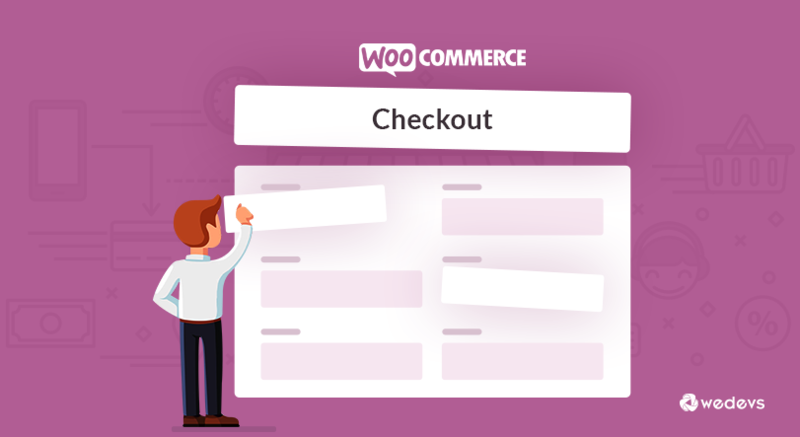 It's important, therefore, to make the checkout process seamless and smooth for your WooCommerce shoppers. Registering while checking out can be a huge turnoff and causes people to abandon their carts. Presenting shoppers with registration requirement tends to take away their enthusiasm and excitement from the purchase they were going to make. So what can be done about so your users complete the sale without feeling restrained and also become subscribers? Aside from having a well-designed website, ensure that you have enabled guest checkout for new customers. This can easily be done with WooCommerce from its settings. This feature allows your shoppers to add products to their cart, complete the purchase, and exit the site, and still get registered automatically. The feature will generate an auto dummy password, which the user can later change. You can also utilize the flexibility of social logins. This precludes shoppers from registering again to your site, and all the data is taken from their social profile. It ensures both speed and reliability! WooCommerce has it own Social Login extension for this feature. A third way is to use security certificates/logos of anti-virus and anti-spammers in your checkout page to build credibility and reliability of e-transactions. Also, add SSL encrypted links that ensure your users about the safety of your site and transactions. A final way is not to introduce shipping charges unexpectedly. Display shipping charges beforehand, for example, in product pages or add them with product prices but make it clear. eCommerce businesses are difficult to run without a robust and smooth customer support service. Whether you are selling digital or tangible products, users will have queries as well as complaints. And these need attention. Not always will it be feasible for shoppers to fill out a contact form and users don't always want to wait for an answer. Live chats are a customer convenience and provide a faster problem resolution method. Live chats are an effective way to discover customers' pain points, needs and wants. And to solve their urgencies by back and forth communication, pushing help document links, screen-sharing, and more. It provides instant access to your support staff and customer representatives which forums and support forms don't. In doing so, you improve customer service and loyalty. Your staff also gets more opportunities to turn these visitors into paying client. Live chats are, thus, essential to generate leads and create happier customers. It's also a good feature to reduce expenses than phone calls and get more output with a small manpower. Intercom is an easy-to-use customer messaging platform to get started with live chats for WooCommerce store. User Generated Content are another way to bring in more traffic and grow leads. These are publicly available and displays blogs, tweets, audio, visuals, testimonials, and videos and any other contributions made by fans and unpaid contributors of your site. User Generated Content are, thus, a penny-less way to promote your store. User Generated Content puts customers at the forefront and shows how customer-oriented you are. It's a good way to stay in touch, catch up with trends and changing audience preferences. It also creates a community of happy users and unites them over topics and trends that relate to your business. You also get to stay current with your visitors and customers and know their experiences, what they like, don't like, and are looking forward to with your store. With the WP User Frontend plugin for WordPress, you can create custom post types, registration forms, guest posts, control privacy in advanced ways and bring editing ability to the frontend for your users. Bring this element to your WooCommerce store to allow your visitors and users to engage more with your business. And that too without getting into your dashboard! In this way, you get to build brand transparency and recognition without paying a dime. 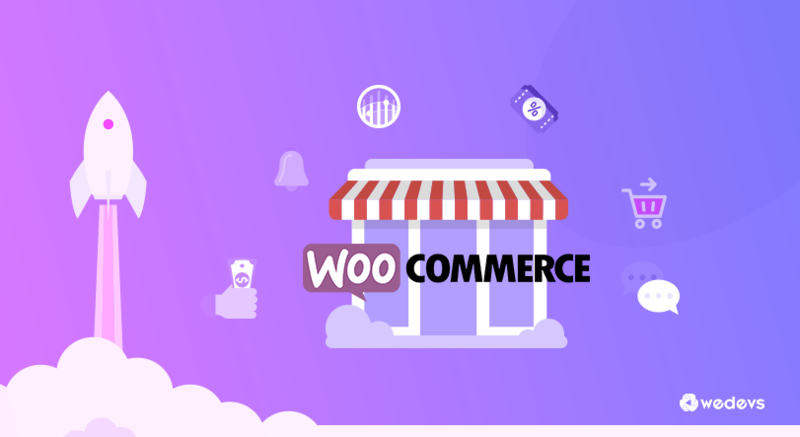 The above mentioned are just some advanced ways to build brand awareness and increase sales for your WooCommerce store. But they are definitely not the only ones. Something that may work for one business may not for another, even if they are in the same industry. What works for you depends on your business goals, strategy, and operations. It remains on the company to discover their strengths and weaknesses, and how they can leverage their capabilities and available software out there to create something of value for their target customers. Have you tried any of these methods and/or software solutions for your site? Or would like to suggest some that's not mentioned here? Feel free to let us know in the comments! ← Is It Worth Buying A Premium Form Builder For WordPress?